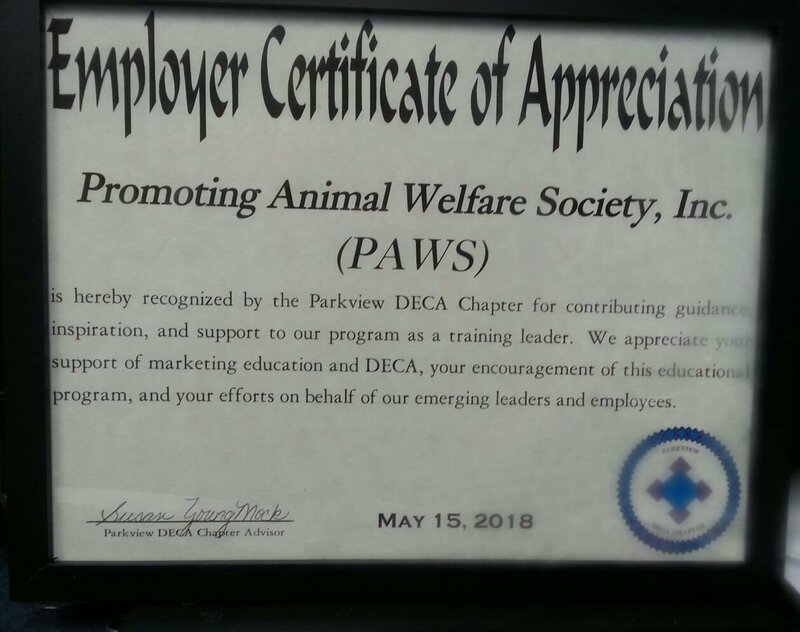 Promoting Animal Welfare Society, Inc.
"Serving the Greater Muskogee Area Since 1992"
The Promoting Animal Welfare Society, Inc. (PAWS) is a not-for-profit, charitable organization that is recognized by the Internal Revenue Service. 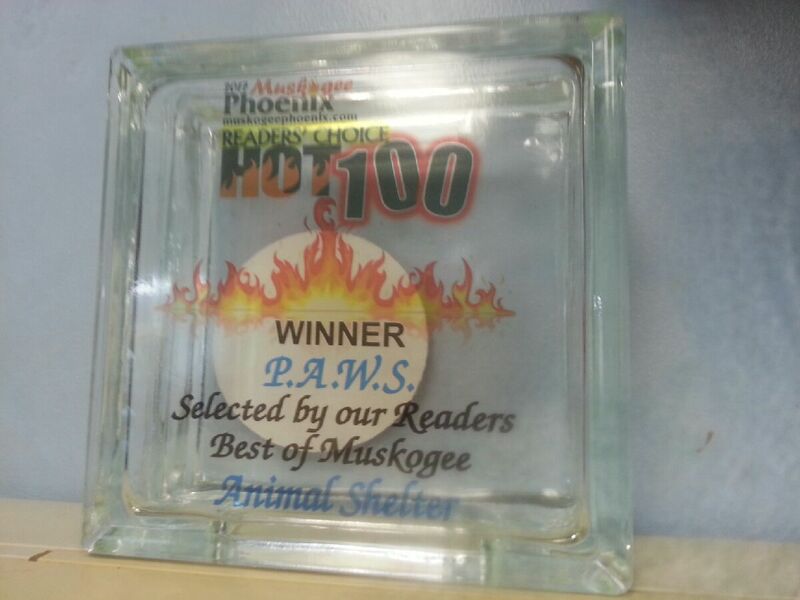 We are dedicated to reducing the abuse, overpopulation, and euthanasia of animals in the Greater Muskogee Area. We are committed to maintaining our own no-kill shelter and to continue an assistance plan to help subsidize a low cost spay and neuter program. We will work diligently with local law enforcement to stop the abuse and dumping of unwanted animals. We will promote memberships and participation within the community and local businesses, provide animal education programs, and create a positive public image. home | about us | f.a.q. | email us | view cartCopyright © 1992 Promoting Animal Welfare Society, Inc. All Rights Reserved. P.A.W.S. 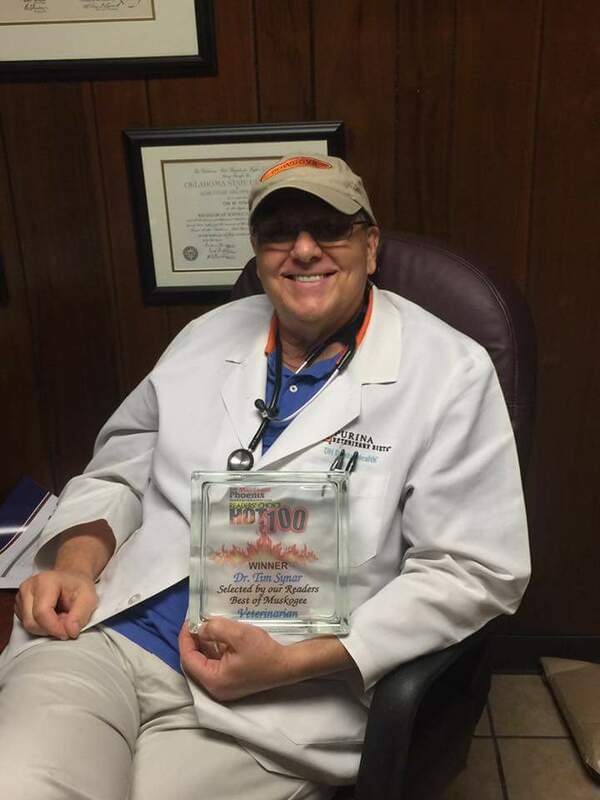 is a 501(c)(3) not-for-profit organization.